We love your style — how long have you been a professional photographer? I have 28 years of professional photography experience, including a decade of shooting and editing photographs at the Baltimore Sun. With a background in photojournalism, the hallmark of my style may be described as documentary, with a focus on capturing moments. I love the soft still moment, that open space where time meets itself. This gives my wedding and family portraits a sense of ease and spontaneity. I offer a full range of photography services, including wedding collections with albums, hourly coverage for elopements, editorial and corporate, and portrait and documentary sessions for families, couples, models, actors, artists, pets, babies, high school seniors, teens, tweens, and everything in between. I would love to chat, hear about you. I look forward to speaking with you! Every wedding collection includes: a planning meeting, engagement session, custom image processing, online proofing and sharing gallery, high resolution files for printing, 100 miles of round-trip travel, and a product credit. For every hour I spend during a photo session, I spend untold, unseen, unbelievable hours planning, editing, and preparing your photographs. I feel fortunate to work with an expert team of printers, bookbinders, and fellow photographers who inspire, support, and produce my work. Our wedding is in Antarctica — do you travel? 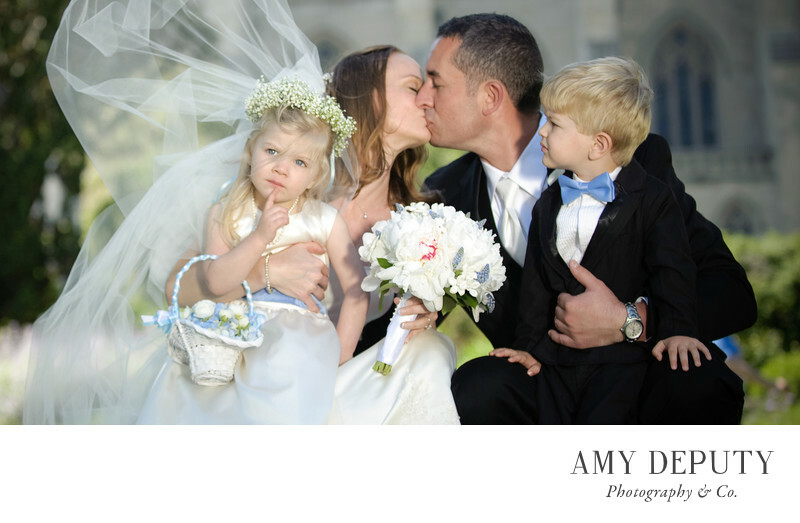 Each photographic session includes travel to within a 100 mile radius of the Amy Deputy Photography & Co. studio in Maryland. I am also available to photograph your occasions at destinations beyond the Maryland, DC, and Virginia region. Please contact me for more information on photographing your destination wedding or other celebration. We love your candid pictures — do you also do posed photographs? Yes, of course! Having group images of entire families is an essential part of documenting your celebration. I work to ensure that capturing these posed images is a quick, relaxed, and fun process. However, a set of posed groupings can take more time than it may seem. For planning purposes please allow at least 3 minutes per grouping. We are excited to have you as our wedding photographer — what about engagements? Engagement sessions are a great way to get to know each other. Engagement photographs are also lovely portraits that tell your story. Think of an engagement session as a low pressure practice run for your wedding day; it's all about you and your sweetie! The one hour engagement session includes web resolution files. High resolution files, prints and guest sign in books are available for purchase. Please contact me to schedule your session. We can choose a location based on your neighborhood, interests, or personal vision. It would be a pleasure to spend time with you. Could we receive photographs in both black and white and color? I include each image in color. I also include a black and white version of select images. Black and white enhances some photographs and creates a different mood. If you wish to see a high percentage of black and white images please let me know! I love black and white. Photographs provided in your gallery are individually color balanced and enhanced to give you a set of beautiful images. These files do not receive retouching. We include minor retouching (blemish removal, eye glass glare, skin smoothing, wrinkle softening) by request for prints and albums. Extensive retouching is available for an additional fee. We can't wait to see our pictures — how long does it take? I am almost as excited as you to share the images! I take great care to ensure clients receive quality images — but it does take a bit of time to create! Please allow up to six weeks to see your photographs. I truly appreciate your enthusiasm. What are the benefits of including a custom album in my photography package? Photographs are meant to be printed and shared and held and enjoyed, together. There is nothing quite like a book. A little treasure of time, something to touch and hold close. Books track our time. They remind us when we forget. They tell a forgotten story to a child. Albums tell the story of who you are. They will last your lifetime. And that's pretty darn nifty! We want to hire you — what's next? Please call or email to schedule an appointment at my Baltimore photography studio. I am also available to meet with you over Skype and a cup of tea.